The G1080 HDMI cables are available in lengths from 0.5 to 5 metres are made with high quality 26 AWG silver plated cable and are the latest specification High Speed with Ethernet which is often known as 1.4 on internet forums and in shops. (Although the version numbers are hardware version numbers and not cable version numbers.) 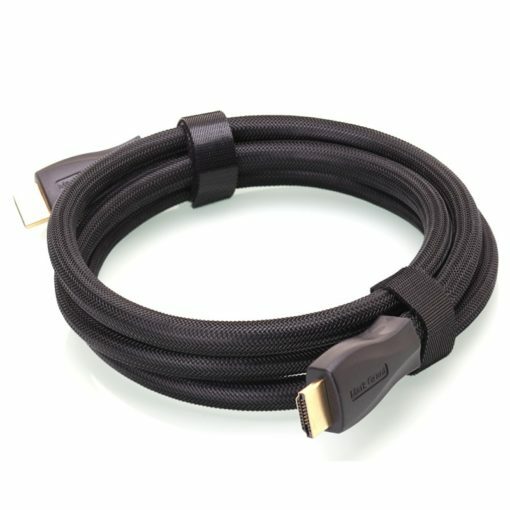 All the cables here support 4K and also 3D and will work with an any resolution with any device, they are all high quality products and work perfectly. We set the highest standards in everything we do which is why our products and customer service are such high quality.